There is something about having new goodies to play with isn't there? They inspire you to try them out and try to create something a little different. 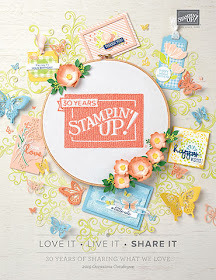 I love this new Sale-a-bration, Irresistibly Yours DSP it is so much fun to play with. Can you spot the paper? No! Well here it is. 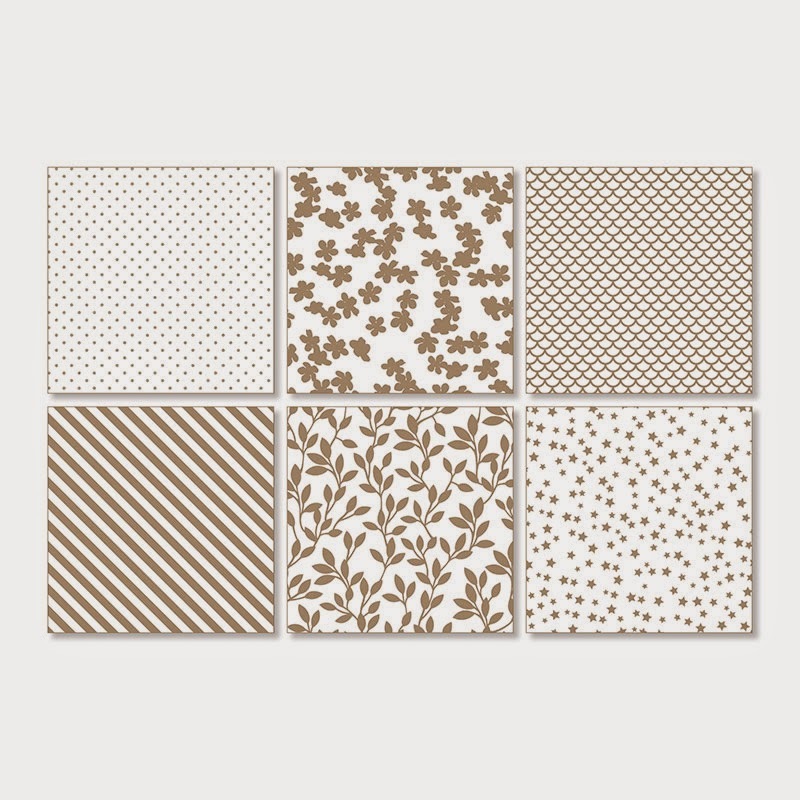 This white paper has a glossy white pattern which is perfect for colouring using a variety of techniques ... sponging, brayering, spritzing to name a few. I used two stamp sets to create this card ... Flower Patch (plus co-ordinating Flower Fair Framelits) and Woodgrain background. There is also a brand new embossing folder used called Spring Flowers and it co-ordinated beautifully with the DSP. Accessories used included Scalloped Tag Topper Punch, Linen Thread, Pearl Basic Jewels and Project Life Cards & Labels Framelits. Colours used included Whisper White, Crisp Cantaloupe, Soft Suede, So Saffron, Pool Party and Bermuda Bay. Note some items used on this card may be retired, please check your catalogue or contact me. The background for this card was inspired by a card I saw on Pinterest. 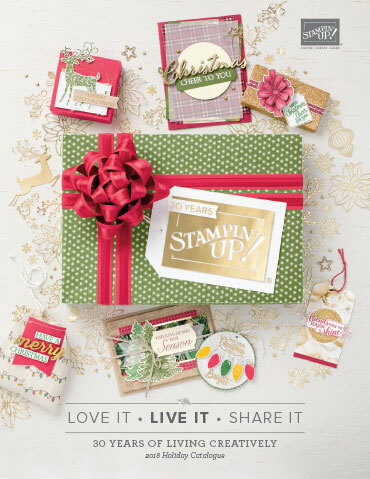 Wouldn't you just love some of the beautiful "Irresistibly Yours" Designer Series Paper ... then all you have to do is place an order with me to the value of $90.00 to receive your packet absolutely free. Can't wait to hear from you.